An unknown lottery player from Lincolnshire is the United Kingdom's newest multi-millionaire after claiming a £9.5 million jackpot win. There was a big £9,561,853 jackpot won by a player from the greater Lincolnshire area on a lotto game played on April 7th, but the winner has only recently come forward to claim the incredible prize. 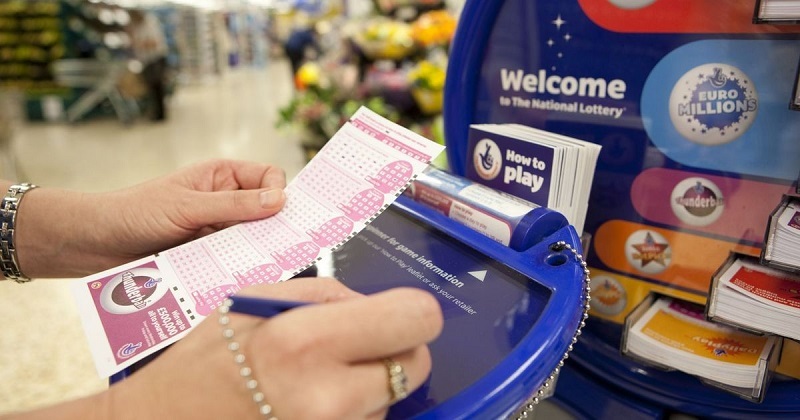 It was feared that the winning ticket holder may have lost their winning ticket, and National Lottery advisors urged players to double-check their tickets to see if they were the winner. The current Powerball jackpot is currently more than $200 million, click below to play for this unbelievable jackpot now! Visit our latest news section for all of the newest lottery news, big lottery winners or any changes to global lotteries. Speak to one of our knowledgeable Giant Lottos advisors for some expert advice when it comes to playing the lottery or picking your lucky lotto numbers. Who Is This $77 Million EuroMillions Jackpot Winner?